Japanese cryptocurrency exchange Huobi has been struggling through the year-long bear market that has now extended into 2019. The operator recently shut down a subsidiary in Shenzhen, China, and has had to lay off approximately 100 staff so far this year. However, the company still maintains a workforce of well over 1,000 employees and manages to continue turning profit. Since it’s launch in November last year, Huobi Derivatives Market (DM) has seen its trading volume soar, breaking the $20 billion milestone just two weeks after surpassing $10 billion. 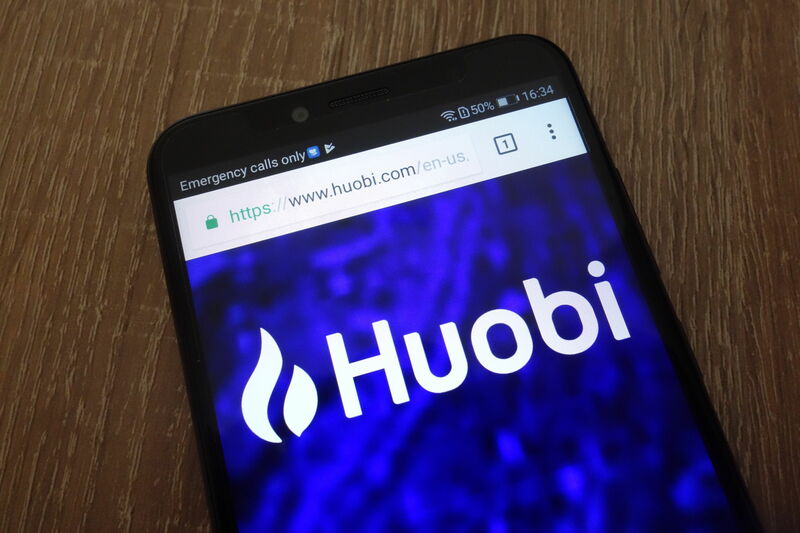 Livio Weng, CEO of Huobi Global, said the achievement reinforces the companies believe that it truly caters to its user’s needs. “I believe this explains our platform’s explosive growth, even in the midst of the ongoing bear market,” he said. 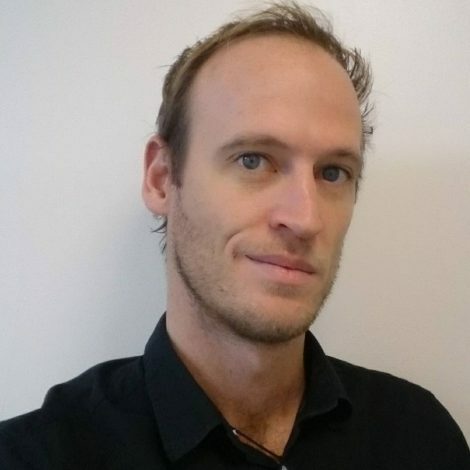 Having been recently awarded its Japanese Financial Services Authority (FSA) licence in a merger with fellow trading platform BitTrade, the exchange may start seeing an even brighter future. In July last year, Huobi announced it would be ceasing all operations in Japan after the FSA began cracking down on unregulated exchanges. Several hacks and exchange thefts in the country forced the FSA to issue improvement orders, prompting the formation of the Japan Virtual Currency Exchange Association (JVCEA), a self-governing regulatory body. At the time, however, Huobi did not join the JVCEA or apply for an FSA licence. Huobi founder Leon Li also reiterated the companies loyalty to the Japanese market and its priority to work and comply with regulatory bodies.